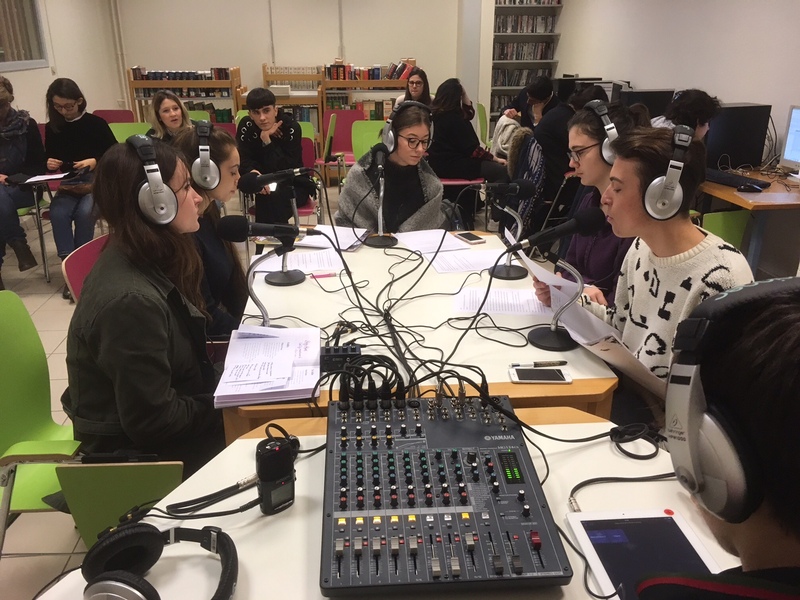 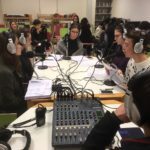 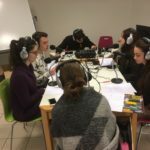 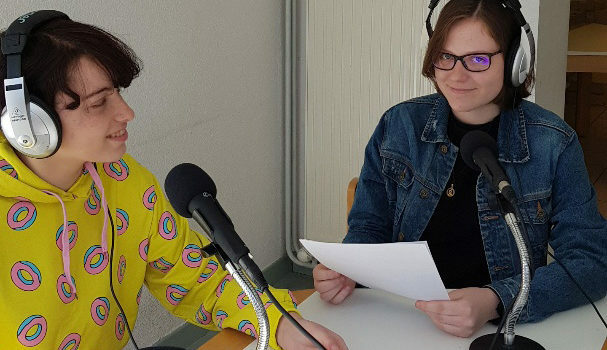 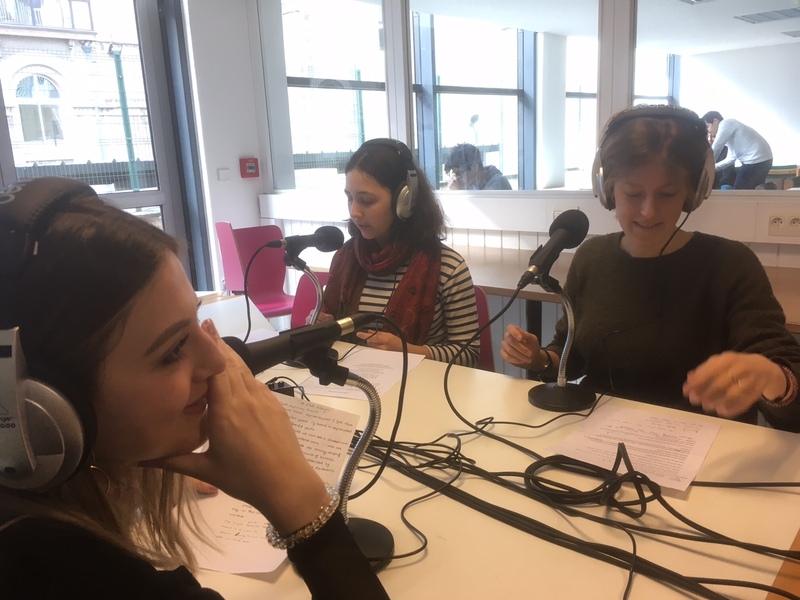 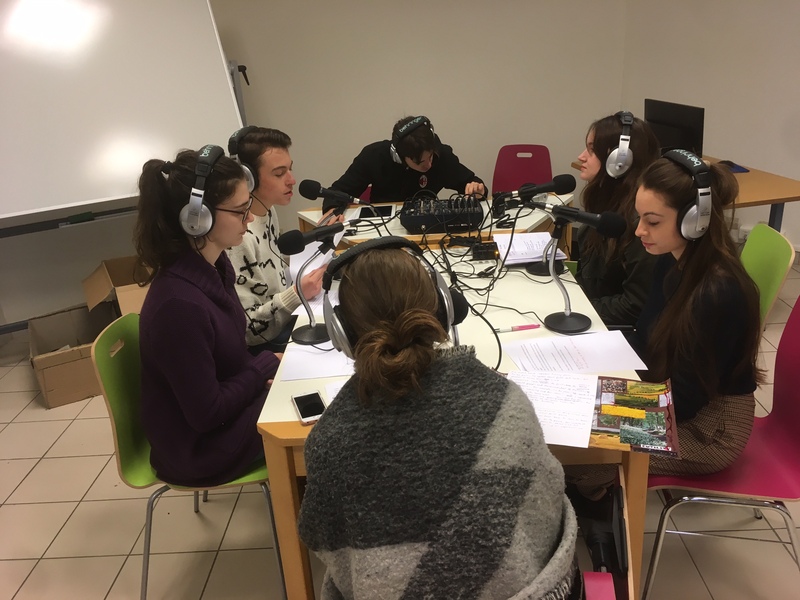 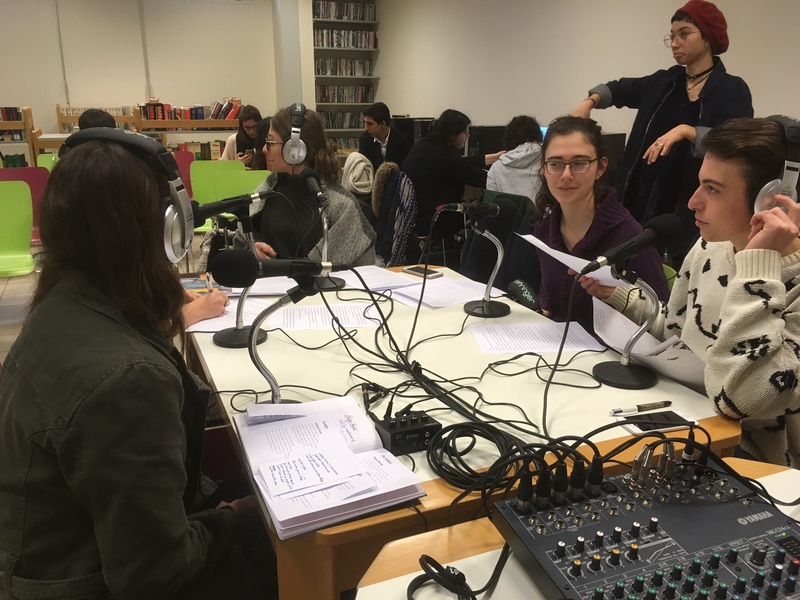 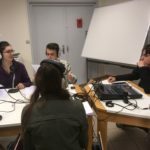 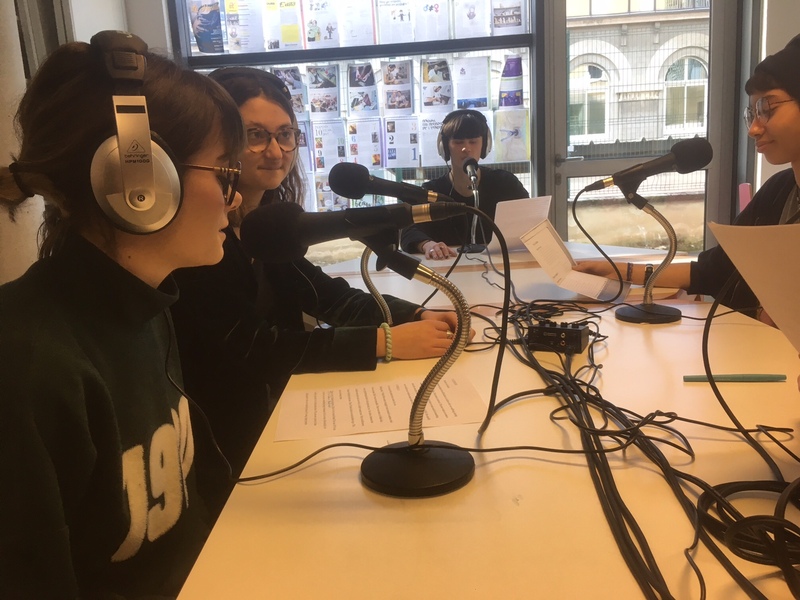 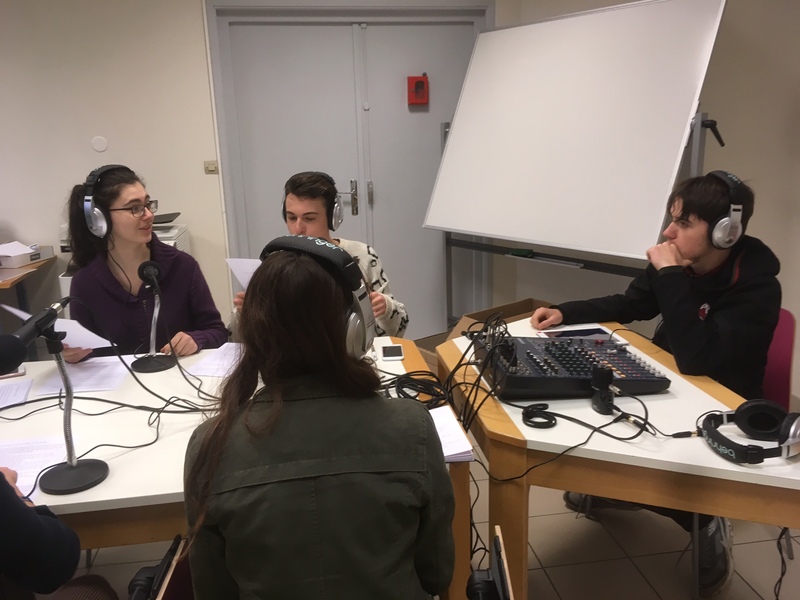 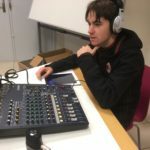 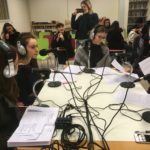 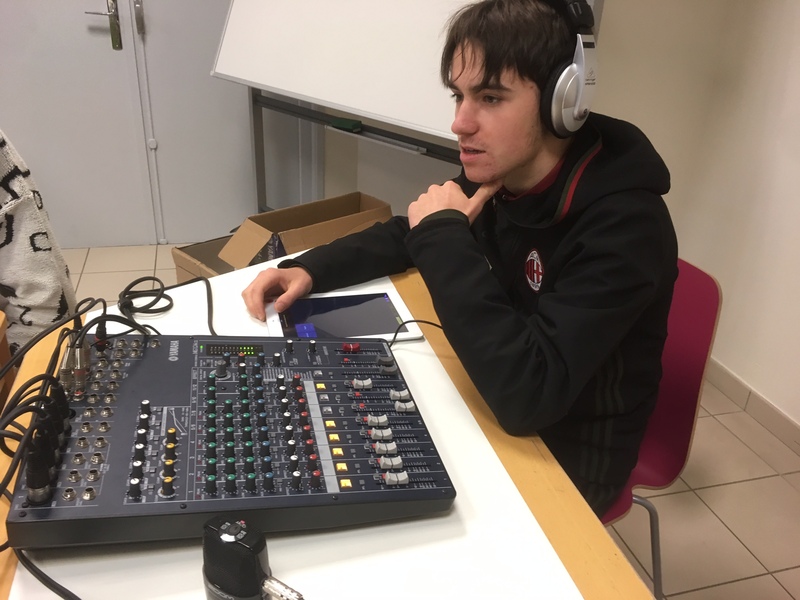 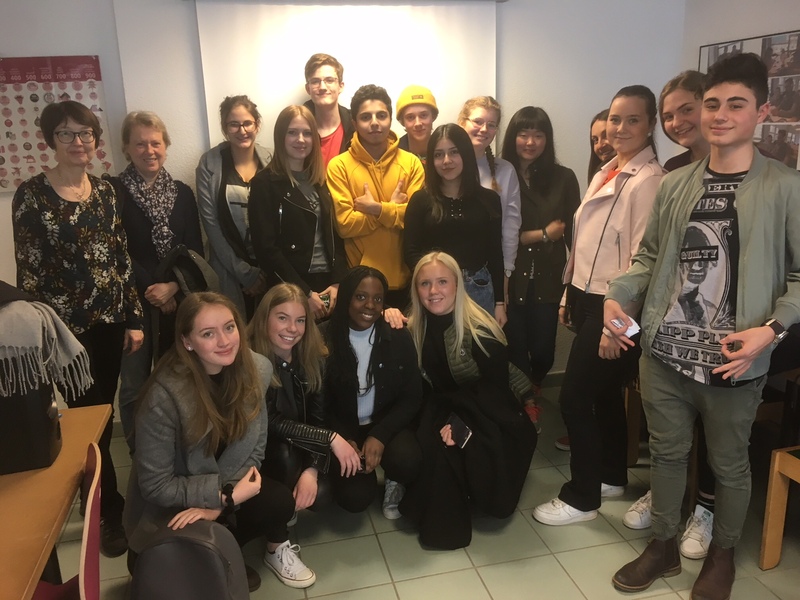 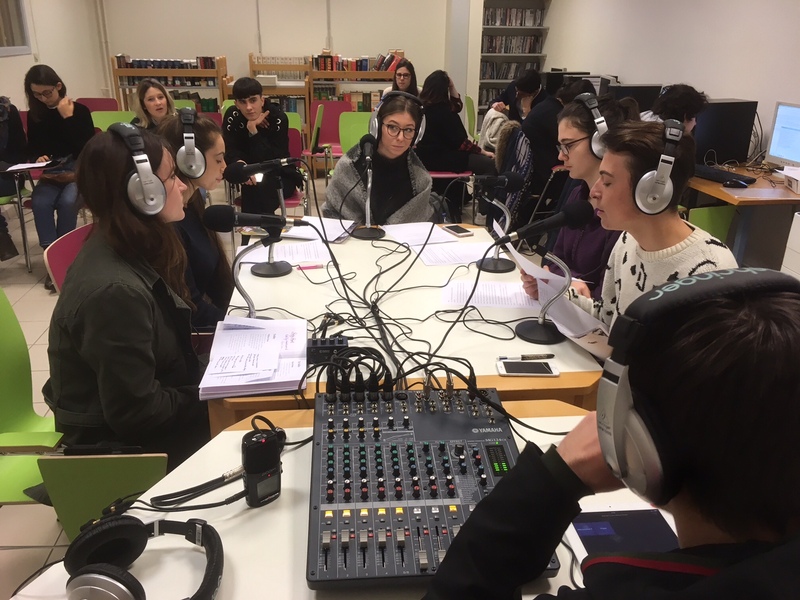 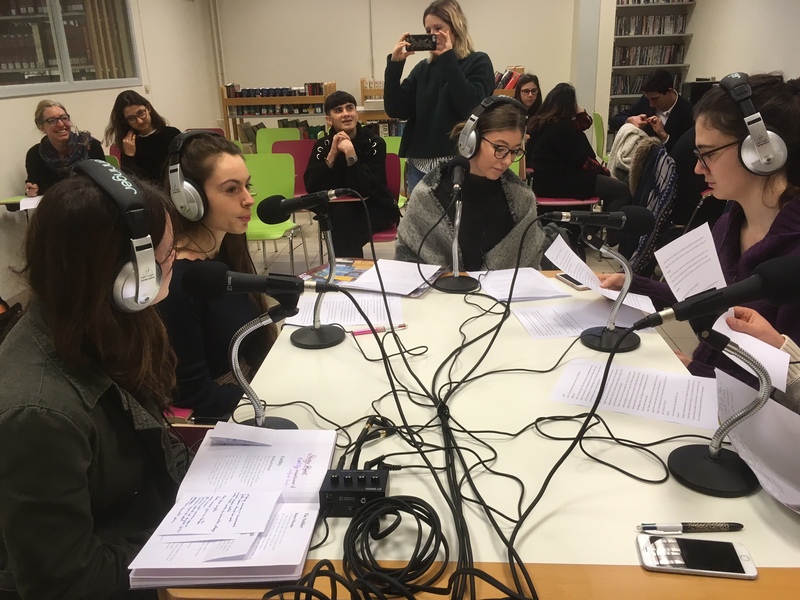 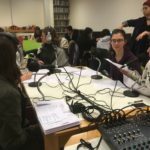 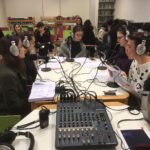 Here is the first installment of our new English language radio series, In the Mood, by the Applied Arts class. 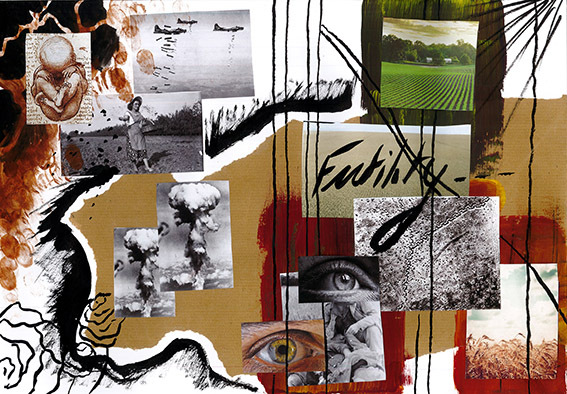 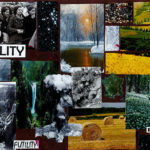 Today we are talking about a poem from the First World War, « Futility » by Wilfred Owen. 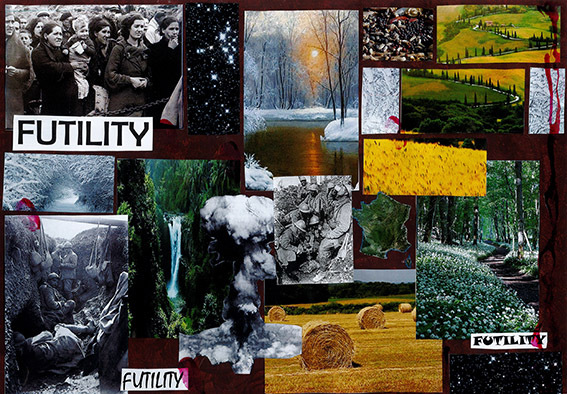 Listeners are invited to look at the moodboards inspired by the poetry.